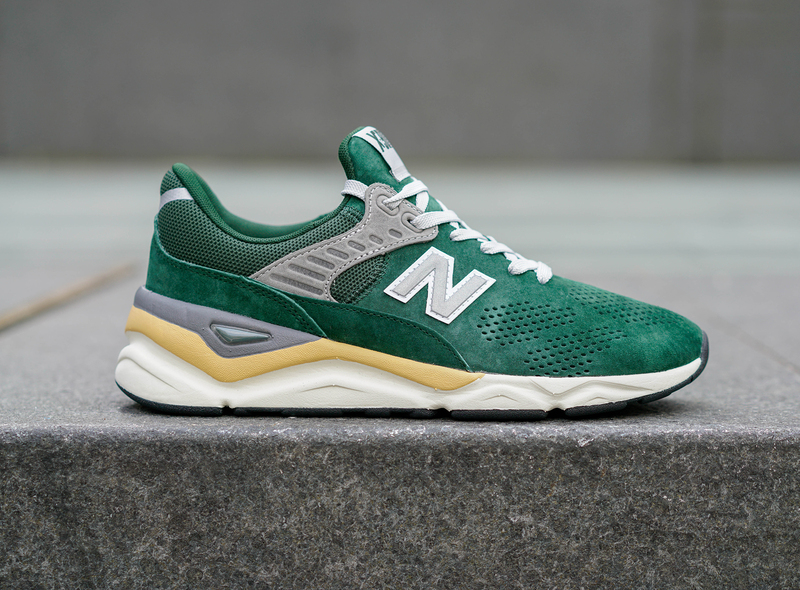 In recent seasons, New Balance have been known for their strong archive collections, with firm favourites such as the 990 and 991 being popular with NB collectors and enthusiasts. 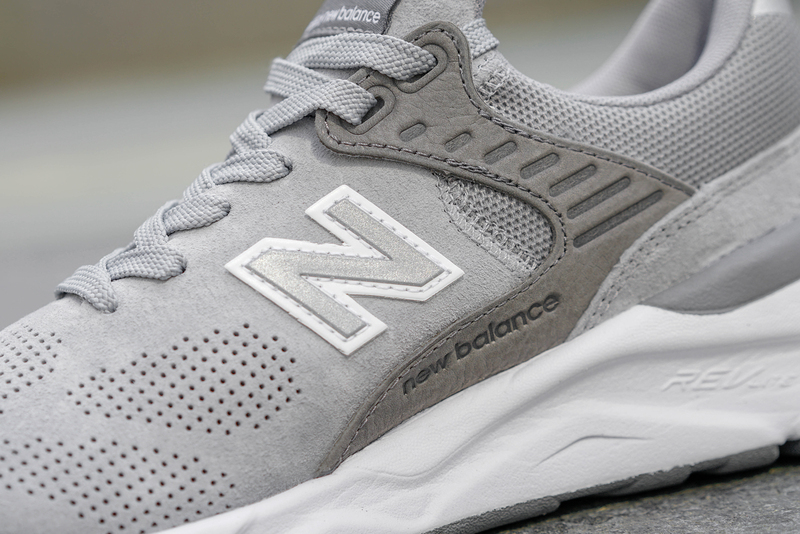 Fresh for 2018, New Balance are introducing a new lifestyle shoe to their range. 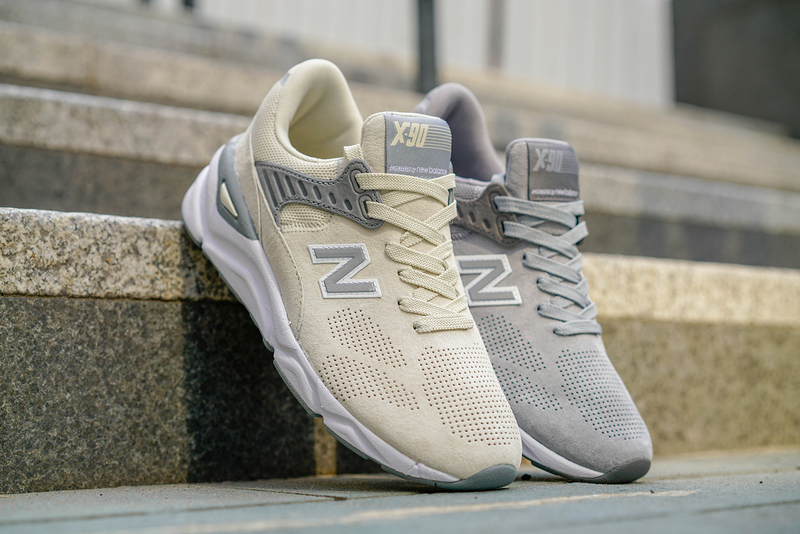 Sitting somewhere between the modern 247 and heritage classics like the 990, New Balance have released what they’re dubbing the ‘X-90’ – a contemporary, sleeker take on their classic silhouettes. The X-90 could be categorised as a ‘chunky’ runner and a reconfigured take on the current ‘Dad’ shoe craze in some ways. 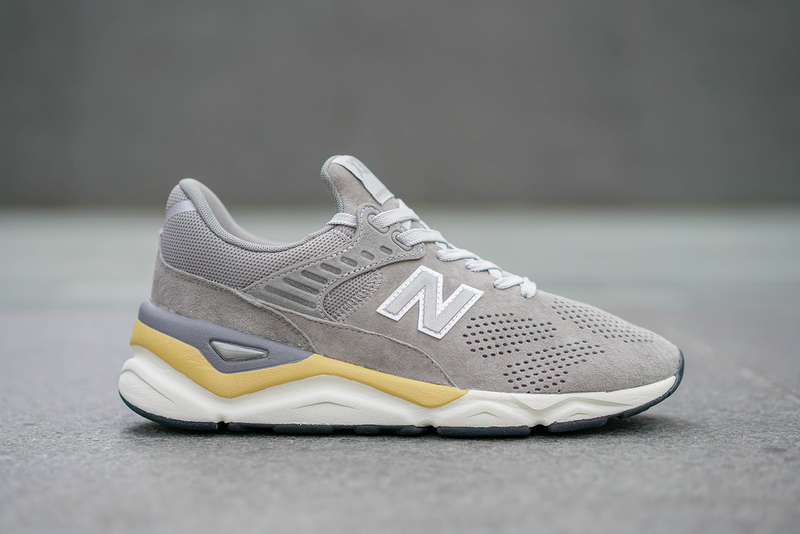 With all the characteristics of classic archive silhouettes, the X-90 features typical New Balance craftsmanship, alongside contemporary detailing. After releasing the X-90 in the archetypal ‘grey’ colourway, the brand returns with a new collection making use of premium suedes across the board. With colourways drawing inspiration from classic NB releases over the years, each comes equipped with comfortable slip-on sockliner, perforated toe box for ventilation, debossed heritage branding on the sidewall, and a REVlite midsole for added lightweight cushioning. 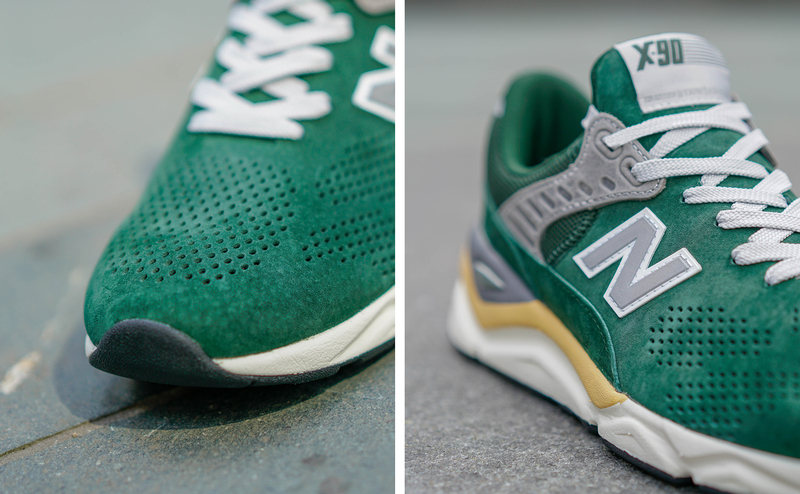 The New Balance X-90 will be available online and in selected size? stores on Wednesday 1st August, priced at £110.